With their knowledge and expertise, our cleaners offer a professional and expert cleaning service that ensures your property is left spotless. 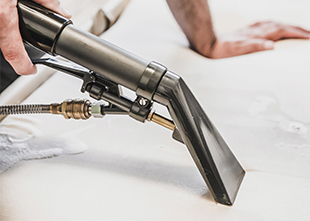 No matter what needs or requirements you may have, our cleaners will ensure these are met to the highest of standards. 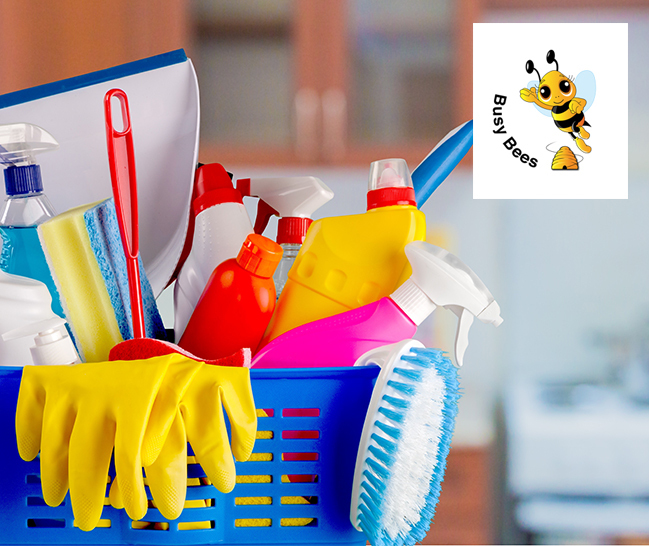 Busy Bees Cleaning - Experienced and reliable cleaners, Busy Bees Cleaning offer a professional and reliable cleaning service throughout the Devon area. 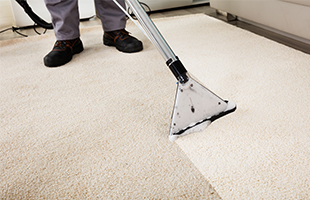 Our Cleaners pride themselves on offering a reliable and professional service that ensures all needs have been met. Our cleaners ensure your property is fully cleaned as part of their efficient and reliable cleaning service throughout the Devon area.